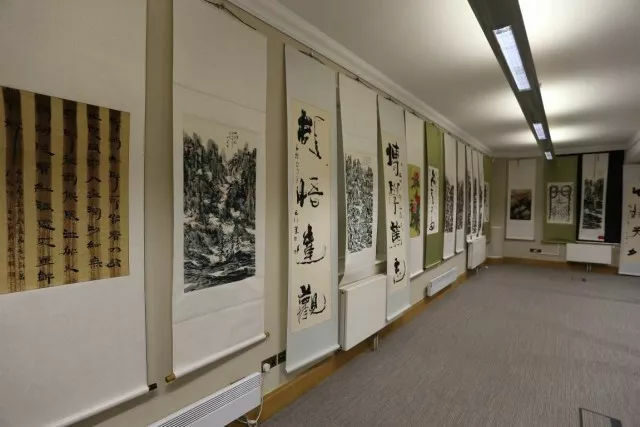 Famous artist, Curator of Dunhuang Gallery, Mr. Yunchuan Li’s art exhibition ‘Pearl on the Belt and Road – Yunchuan Li Dunhuang Art Exhibition’was opened on February 21 at 13:00 (London time), at the 600-year-old Cambridge University Press Pitt Building. 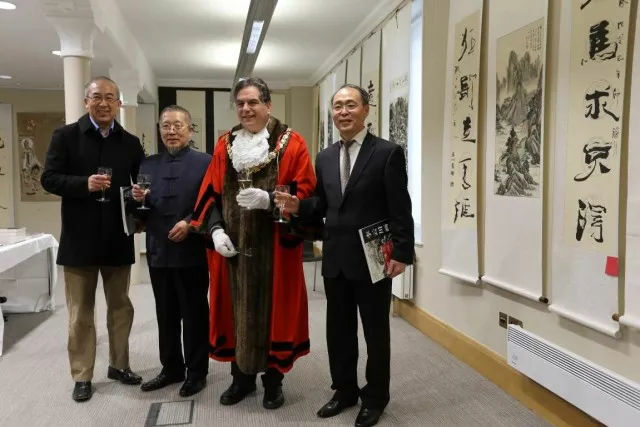 George Pippas, Mayor of Cambridge, Dr. Sun Wei, Chairman of Cambridge Chinese Community Centre, Dr. Zhang Xiangcheng, Royal Society Industry Fellow and tenure professor at the University of Cambridge, attended the opening ceremony and delivered speeches. 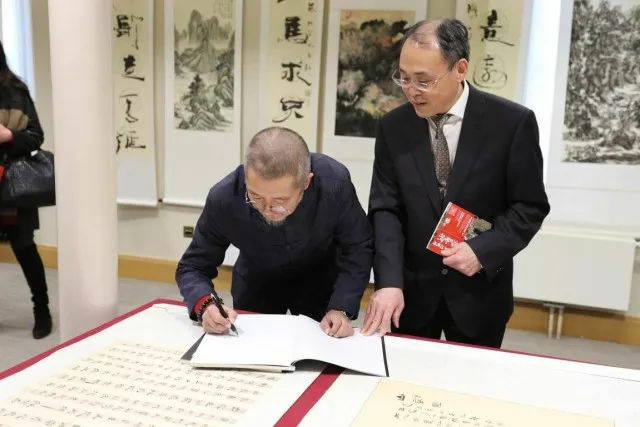 Other distinguished guests attended the ceremony including: Dr. Boping Yuan, tenured Professor at the University of Cambridge; Mr. Tingyi Liu, deputy party secretary of China Railway Art Troupe; Mr. Li Zhixin, president of Cambridge Venture Capital Association; Mr. Guo Genlong, vice president of Cambridge Venture Capital Association. 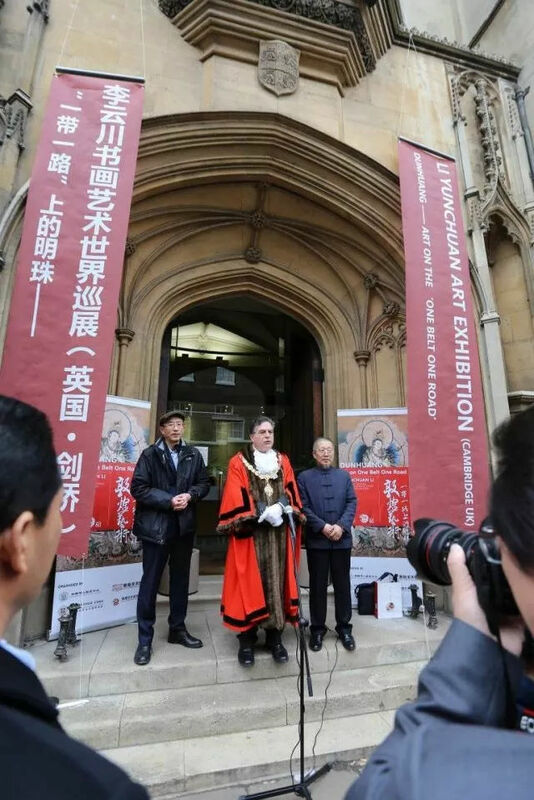 The opening ceremony was hosted by Dr. Wei Sun, the Chairman of Cambridge Chinese Community Centre (CCCC). Mr. Li firstly delivered a speech to express the warmest welcome to all distinguished guests attending the exhibition. 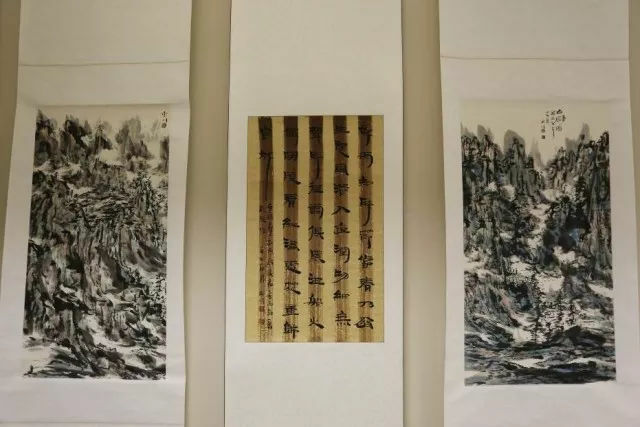 He recalled his long engagement with Dunhuang art, and pointed out the profound meaning of introducing Dunhuang art to the western world for strengthening the cultural confidence of Chinese people. 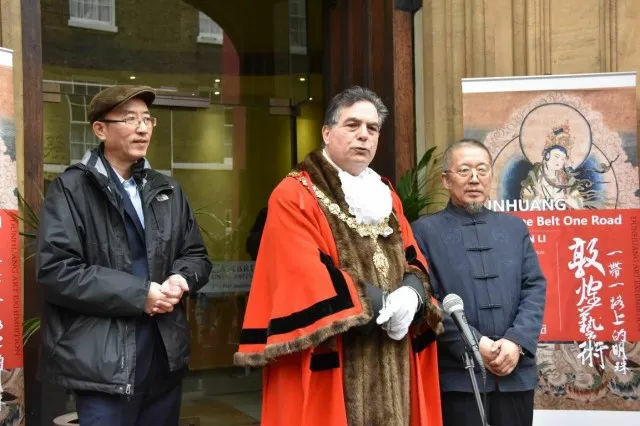 Then, Mr. George Pippas, the Mayor of Cambridge, gave the welcome speech to Mr. Yunchuan Li. He introduced the long history of Cambridge as an important destination of the ‘Silk Road’. 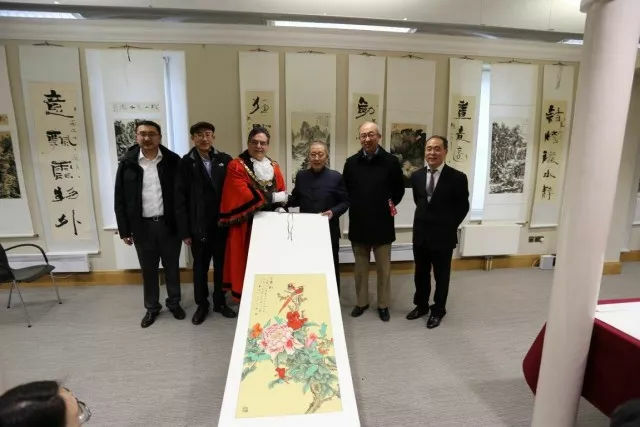 He highly praised Mr. Yunchuan Li’s great art achievements and appreciated his great efforts in introducing the splendid Dunhuang art to the local people at Cambridge. 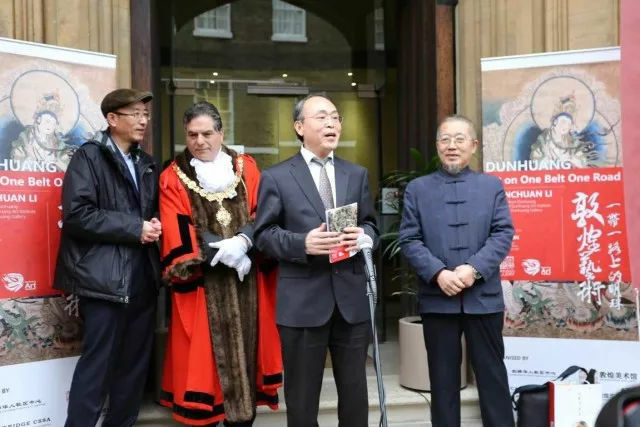 The Royal Society Industry Fellow, Director of ‘One Belt One Road’ Centre of Cambridge, Prof. Xiangcheng Zhang delivered a welcome speech on behalf of the university. 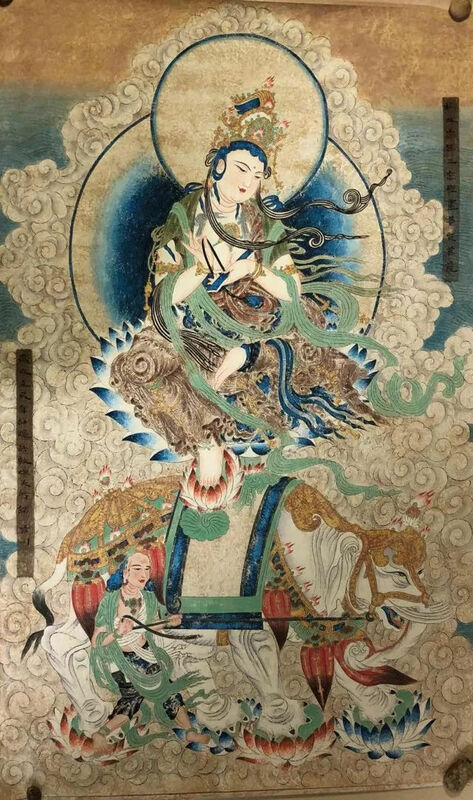 He emphasised the importance of art and culture in the ‘One Belt One Road’ initiative. 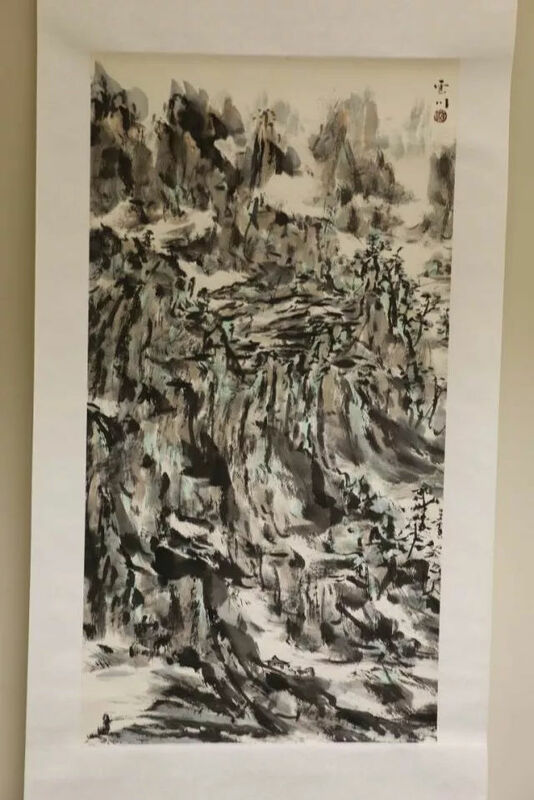 He also expressed his highest appreciation to Yunchuan Li’s art achievement. The opening ceremony attracted hundreds of guests to come and have a view. 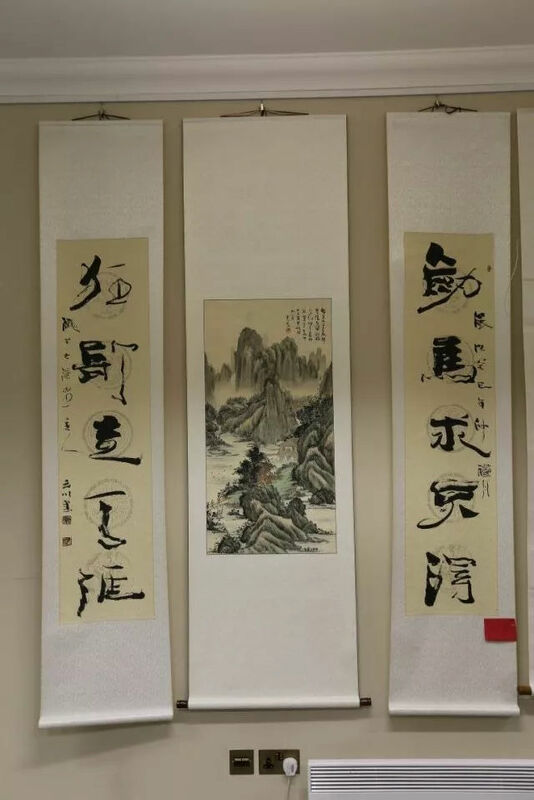 Among them, there are Artists from China Railway Art Troupe and CPC Central Military Commission Political Department Song and Dance Troupe. 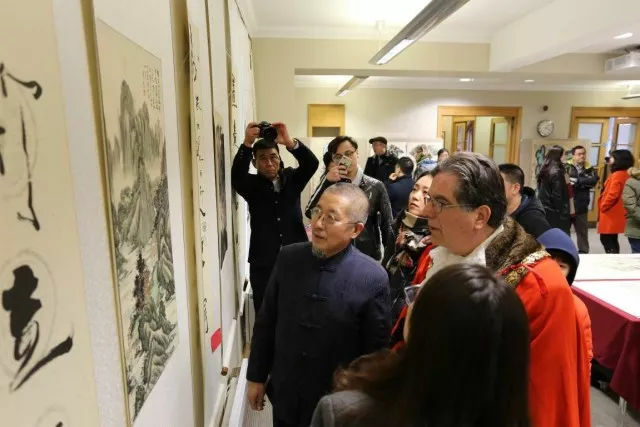 Artists from China Railway Art Troupe and CPC Central Military Commission Political Department Song and Dance Troupe attended the exhibition. 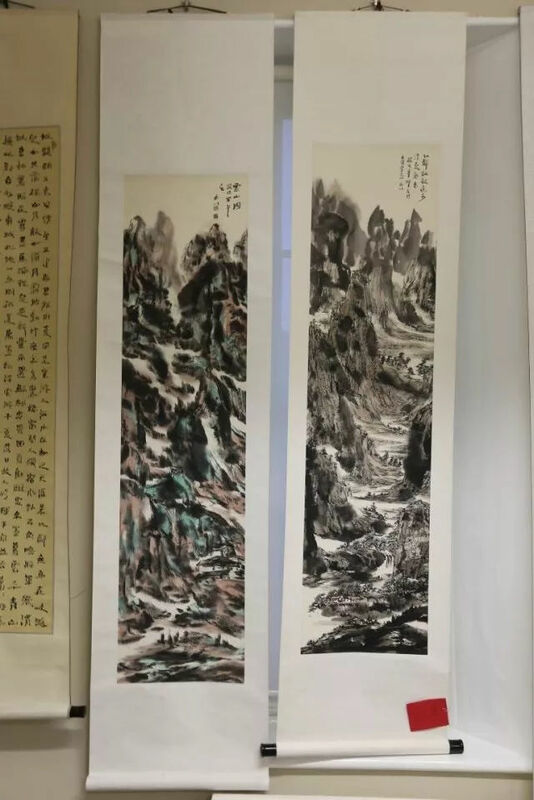 Famous linguists, Reader of Department of East Asia Studies, Dr. Boping Yuan said that Mr Yunchuan Li is a great presentative artist of Dunhuang art and Chinese art. 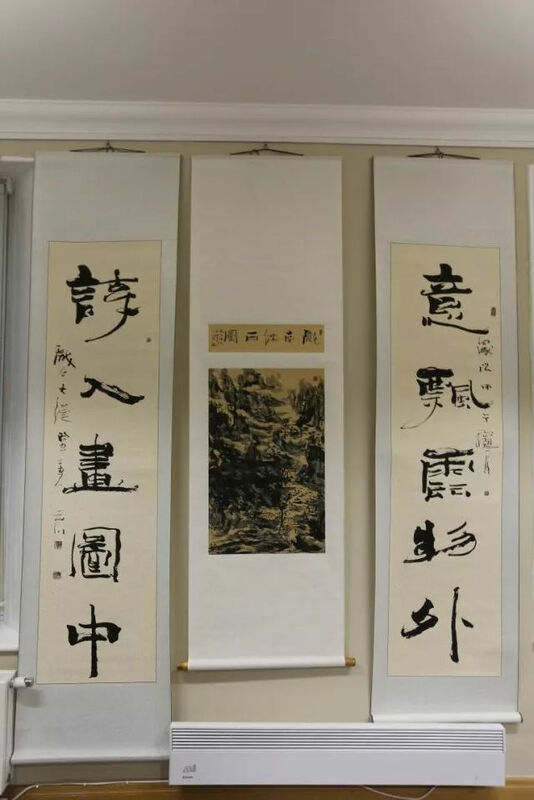 He would strongly recommend his students and all people who love Chinese culture to attend this exhibition. 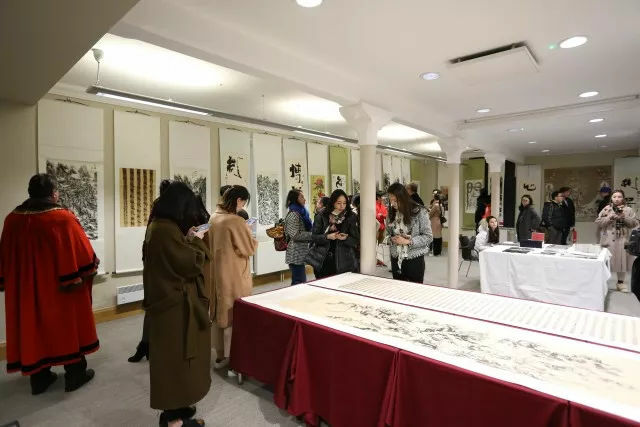 The China News Agency, and Nouvelles d'Europe sent reporters to the exhibition to record the ceremony, and the report will be published soon. 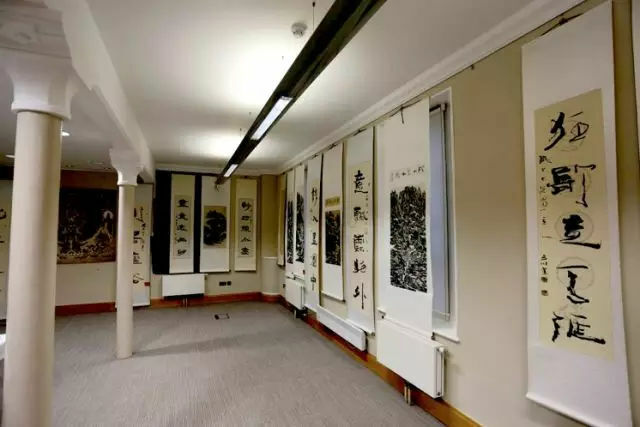 The Netease (163.com) will be the media partner of the exhibition and will report Mr. Yunchuan Li’s series activities in the UK. The Mayor of Cambridge carefully viewing the paint. 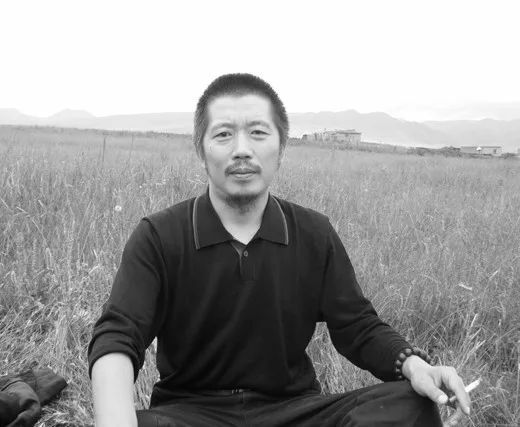 Mr. Yunchuan Li signed his books for guests.